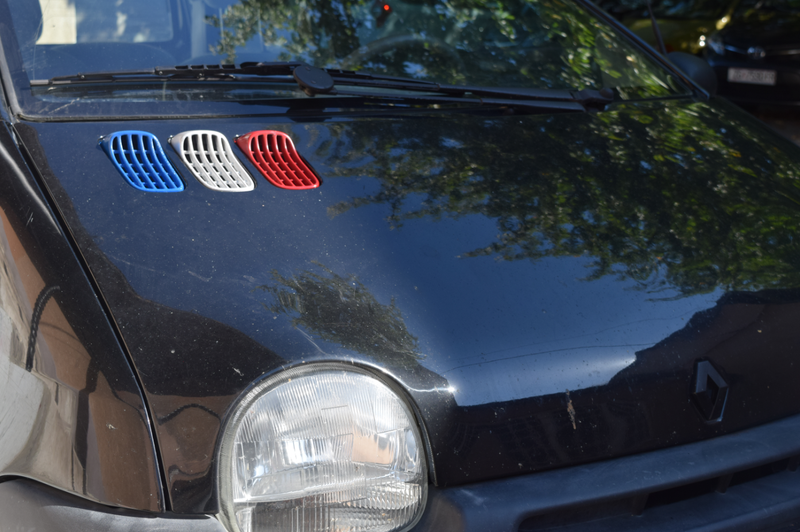 I made my Twingo even more French. This is just temporary, though. All the trim pieces are getting a copper-gold makeover soon. And oui, I know it’s dirty. I’ll wash it chill out geesh.